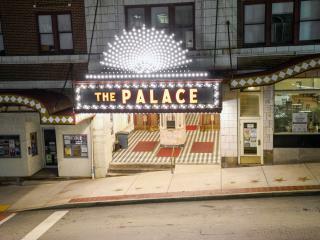 Concerts and live performances abound throughout the Laurel Highlands at these theaters and entertainment centers. Whether you head to historic vaudeville entertainment theaters, Pennsylvania’s oldest professional summer stock theater, or see musicians playing in town squares, the Laurel Highlands is full of exceptional artistic productions, quality traveling acts, and wonderful entertainment. View the full calendar of events to see what’s playing, who’s performing, and what exciting things are happening in the Laurel Highlands!